The tenant you choose to move into your rental home can be a large factor of your renter experience. After all renting means dealing with people. Real Property Management Baton Rouge will always have a thorough screening process with any potential tenant over the age of 18. This can help give a better picture of who the person is who wants to rent your home. Background checks, rental histories, and credit checks can all give important information into the character of an individual. Life always has bumps in the road. Appliances break, weather related damage, or flooding can occur. 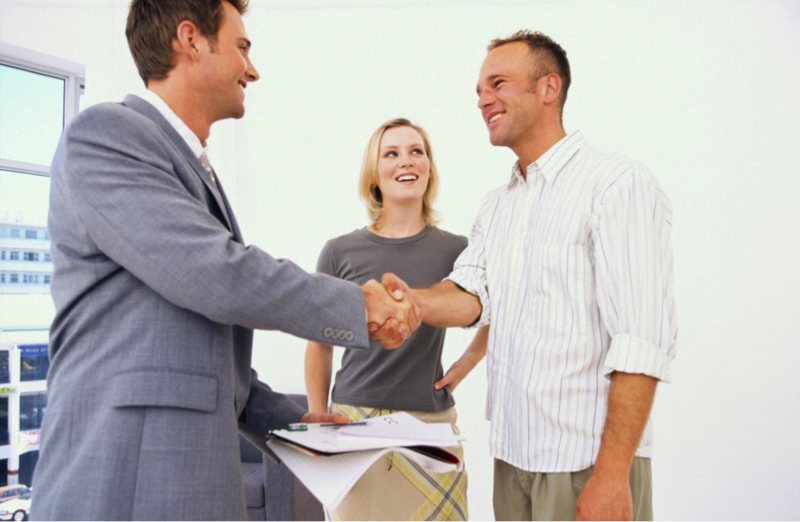 If a tenant has a need or concern, respond as quickly as possible. Fast proactive maintenance can help prevent future problems and sends a message to your tenant that their rental property management in Baton Rouge cares about both property and tenant. The goal is to have an environment that is safe and maintained with open, honest, and regular communication. When tenants have an enjoyable renting experience and feel at home, they will want to stay as long as they can. The bottom line is the longer your rental is filled, the more regular your rent checks also are thanks to your wise rental management in Baton Rouge.